Classy Curtains, bespoke, made to measure, curtains between Brecon, Neath and Swansea. Classy Curtains Ltd was established in 1993 and has successfully grown over the years. Offering a fabulous range of the latest Fabrics, various Curtain Styles, Poles and Blinds all caringly Made to Measure and finished by hand. We also hold Wall paper books to accompany some Fabric ranges, providing you with a one stop Soft Furnishing shop, brought to you for your convenience, ensuring what ever you choose works perfectly with your existing decor. We now have a brand new showroom in Ystradgynlais, positioned between Brecon, Neath and Swansea. 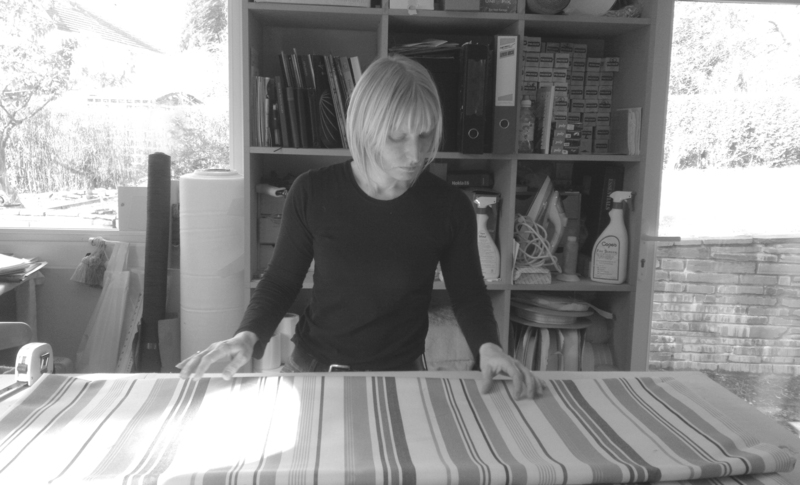 Working from our Swansea Valley workroom/studio we make in-house Curtains & Blinds, Servicing South West Wales producing, Made to Measure Soft Furnishings for Residential and Commercial clients. We pride our selves on customer service offering advice and support at every stage. NOW stocking Ready Made curtains with wall paper, rugs and lamp shades to match..
AND we will soon be able to offer a track banding service to accompany our fabric by the metre along with the most elegant trimmings, tassels, poles, fringing and other curtains accessories.